These days, we seem to see everything through the lens of the presidential election — even a potentially catastrophic storm like Hurricane Sandy. Rather than focusing on the storm and its potential human cost, much of the media buzz today seemed to be about how the storm would affect the campaign. Would Sandy interrupt Mitt Romney’s apparent momentum? Would it allow the President to be “presidential” and therefore give him an advantage? 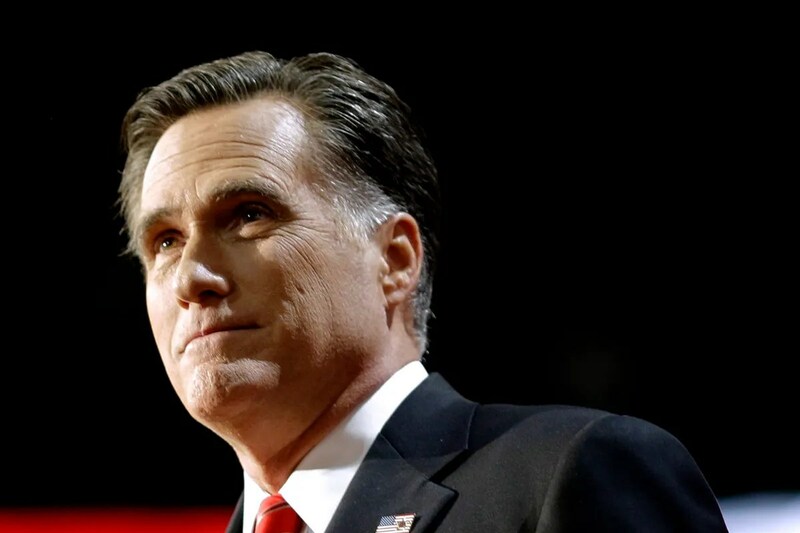 Would Mitt Romney continue to campaign and risk a backlash from disgusted voters? Would the storm delay the release of economic figures on Friday, or be used as an excuse to delay the release? Could the disruption caused the storm and potential power outages affect early voting, or cause the President order some kind of delay of Election Day? In this instance, the politicians showed better sense than the nattering talking heads. President Obama — who is our current President, after all — canceled his campaign appearances and focused on doing his job in connection with the hurricane and disaster preparedness. 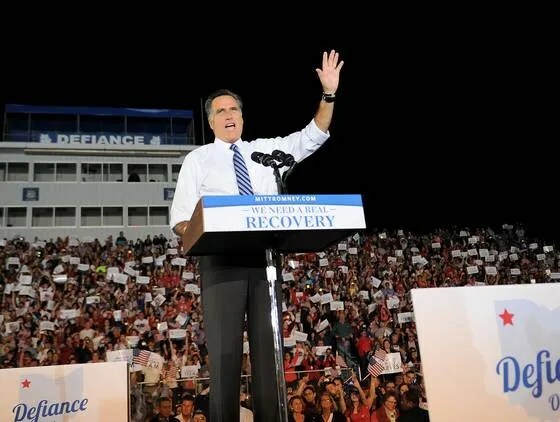 Mitt Romney canceled his campaign appearances, suspended fundraising activities in the affected areas, asked supporters to help victims of the storm, and turned his campaign offices in New Hampshire, Pennsylvania, North Carolina, and Virginia into centers for collection of relief supplies. 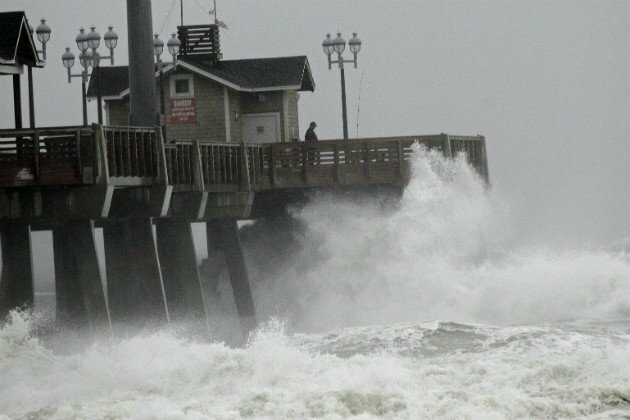 The candidates and their campaigns, at least, recognize that there are more important things than squeezing in a few more campaign appearances when a dangerous storm is hurting some of our fellow Americans. It makes you that maybe there’s some hope that our political leaders, ultimately, have their priorities straight, even if the news media doesn’t. Recently, I was having lunch with a friend for whom I have great respect. She expressed that she believes she possesses great tolerance — with the exception, she said, of those with a differing political opinion. That statement was a great clarifying moment for me. Here was this person, highly educated and intelligent, who is basically saying that she just can’t tolerate differing political opinions. I think of that conversation as an “a-ha moment,” an epiphany of sorts, as to all that I find troubling in today’s political environment. There is nothing original in saying this, but I must say it nonetheless: I am sick, to the point of a primal scream, of this presidential contest, and of our political landscape in general. I have reached the point where I can barely stand to watch television. MSNBC or Fox — really, what’s the difference anymore? Their viewpoints, sure. But their rigid dogmas and rabid discourse? It’s just different sides of the same coin. I enjoyed every minute of watching the debates (as flawed as they are, the pureist thing yet in this election), but had to tune out as soon as the debates ended and segued into the talking heads and spin room. Where is reason? Where is intelligent, respectful discourse? Where is objective reporting? My j-school professor Marty Brian, God bless her, must be turning in her grave…. There is no presumption of good will or good intentions, no even slight extending of the benefit of the doubt. They are bad; we are good. They are wrong; we are right. They are evil; we are honorable. My friends, family, neighbors and acquaintances are about equally Republicans and Democrats (is that unusual these days? ), and I know that it’s not that clear-cut. I have a “D” after my name, but my friends of differing political opinions are good people — but also people whose life experiences and independence of thought (imagine!) have led them to reach different points of view from my own. My Republican friends (my Republican-leaning husband included) don’t hate gays. They aren’t racist. And my Democratic friends aren’t looking to create a welfare socialist state that redistributes all income and suppresses free enterprise. Some will say I’m naive — and maybe I am. I can see shades of gray (does that make me squishy? I don’t think so). But before you label me naive, remember how inspired so many of us were, four years ago, by that gentleman who encouraged us to rise above dogma and reach across the aisle and try to get along? Sadly, that particular experiment didn’t work out so well (there’s plenty of blame to spread around), and today those words seem almost provincial. Of course I have my “line in the sand,” and I know there are extremist people out there who wish others ill will. But in my humble opinion, the vast, vast majority of the people in this country, regardless of their political persuasion, have good intentions and aren’t the extremists we are led to believe. We can’t reasonably assume that one’s party affiliation tells us the content of one’s character. As I was writing this, I happened upon an interesting article addressing this same notion. (In the spirit of keeping it non-partisan, I won’t credit the publication.) It more artfully captures what I find so disappointing and divisive in today’s political environment. Allow me to quote just a few passages…. “For the past generation or two, Washington has been the not so hallowed ground for a political war. This conflict resembles trench warfare, with fixed positions, hourly exchanges of fire, heavy casualties on both sides, and little territory gained or lost. The combatants wear red or blue, and their struggle is intensely ideological. “Before the 1970s, most Republicans in official Washington accepted the institution of the welfare state, and most Democrats agreed with the logic of the Cold War. Despite the passions over various issues, government functioned pretty well. Legislators routinely crossed party lines when they voted, and when they drank; filibusters in the Senate were reserved for the biggest bills; think tanks produced independent research, not partisan talking points. The “D” or “R” after a politician’s name did not tell you everything you thought about him. “….The people Washington attracts now tend to be committed activists, who think of themselves as locked in an existential struggle over the fate of the country, and are unwilling to yield an inch of ground. “…The War Between the Colors reflects a real divide in the country, the sorting of Americans into ideologically separate districts and lives. What If They Gave A Debate And Nobody Cared? With all of the focus on the Buckeye State in the presidential election, we Ohioans can be excused for forgetting that we will be voting on many races on November 6. For example, we’ll be deciding whether to retain incumbent Democratic Senator Sherrod Brown or elect Republican Josh Mandel instead. Normally a Senate race is a big deal, but this year I’m not hearing anyone talk about the Brown-Mandel contest — and I work in an office where many people, from both parties, are very interested in politics. The candidates have had three debates, but only one was broadcast on TV and I don’t know anyone who watched it. I’m sure that all of the debates were fully covered in the daily newspapers, but Kish and I don’t subscribe to a daily newspaper any longer, and I haven’t seen any coverage of the debates when I’ve visited state news websites. As a result, I assume that not much happened — no gaffes, no knee-buckling zingers, and probably not much of in the way of any kind of news. I think that means lots of people will be voting on Election Day without much information. If Ohioans know anything about the race, they know that Sherrod Brown backed the GM-Chrysler bailout. Brown mentions that whenever he can; if he could walk around carrying a large flashing billboard advertising that fact, I think he would. Mandel, on the other hand, is a relative newcomer to politics who presents himself as a fiscal conservative tax-cutter; if most Ohioans know anything about him, it is that he served in the military post-9/11. The campaign ads haven’t done much to address the information deficit, either. An electorate with ADD is going to be unpredictable, and therefore the polls — which indicate that Brown is ahead by anywhere from one to nine points — probably don’t mean much. People will get into the voting booth and make a decision, and name and party affiliation will likely tell the tale. Fortunately for the incumbent, Brown has always been a magical name in Ohio politics. If Mandel is going to win, he’d better hope that Mitt Romney wins and has very long coattails. During a recent interview with Rolling Stone, President Obama said that kids have “good instincts” and added: “They look at the other guy and say, ‘Well, that’s a bullshitter, I can tell.’” Does it matter that the President used “bullshitter” in an apparent reference to Mitt Romney? It’s just one word, after all. Prior Presidents understood this, and paid careful attention to their public conduct and public speech. They were careful to keep their vulgarities hidden behind the walls of the Oval Office. When President Obama forsakes the high tones that traditionally accompany that office and uses crass language like “bullshitter” instead, it reflects a depressing coarsening of our culture. If even the President uses gutter language to refer to his opponent, in an on-the-record comment, what does that say about our society and American culture? Second, the President’s comment, as well as much of his recent behavior, is fundamentally contrary to the approach and persona that attracted and inspired so many people in 2008. 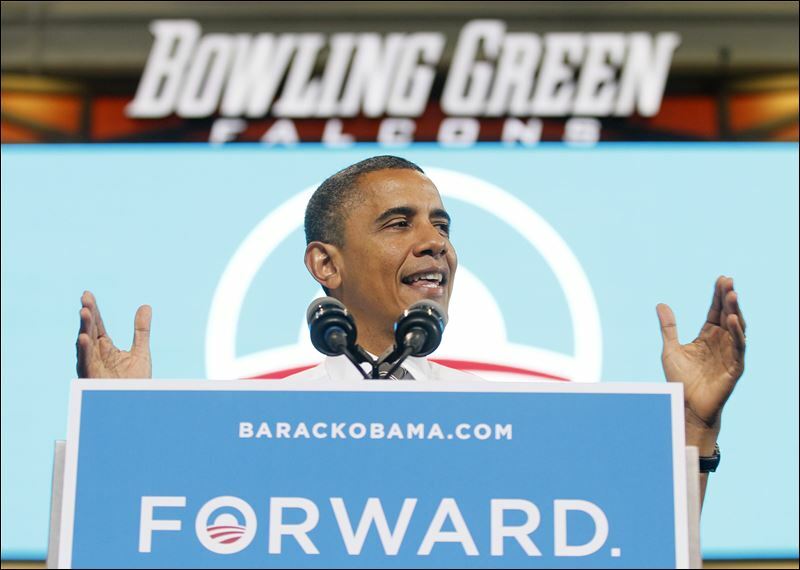 In that election, reporters covering an Obama speech often referred to his “soaring rhetoric” — and it was soaring. 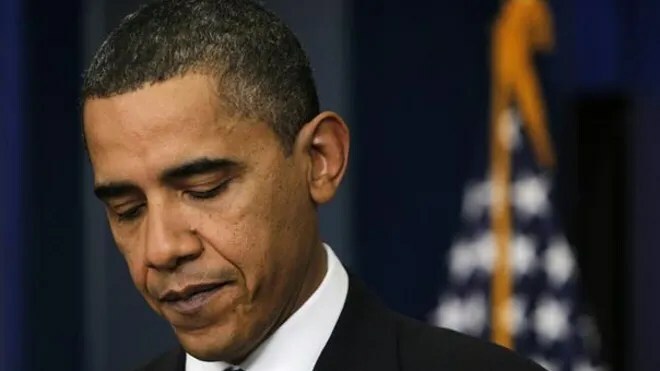 During his “hope and change” campaign, the President consciously sounded high-minded themes that were fully consistent with the aspirational aspect of the presidency, and refrained from name-calling, cheap stunts, and other tawdry political tactics. That is what makes the “bullshitter” reference so jarring. It suggests that the Obama that so many found so appealing in 2012 is gone, if he ever existed. It’s hard to envision the 2008 Obama calling someone a “bullshitter,” or making the harsh and patronizing comments about aircraft carriers and submarines in the most recent debate, among other less than idealistic behavior the President has exhibited during this campaign. That conduct directly undercuts some of the most appealing aspects of candidate Obama in 2008, and makes people feel like they were hoodwinked when they pulled the lever for that candidate four years ago. Americans don’t like to feel like they’ve been played for fools.